LobbyNote is a platform that binds the features of Social networking, News media, Job portals and Email services under one roof and also provides all its users with Genuine information about all Educational institutions that no other Networking site has ever attempted. LobbyNote provides several features and services to their users such as to share their views, pictures and videos and stay connected to the Institutions & Companies. They are provided with all the genuine information only. LobbyNote provides an inbuilt mail connectivity to any mail address. This is a unique feature that none of the social networking sites would provide. LobbyNote provides an unique feature to solace today’s unemployment issue. LobbyNote provides genuine information about any educational institution. LobbyNote provides Alumni updates to its subscribed users. LobbyNote provides Academic results to its subscribed users. LobbyNote provides Online payment feature to its users. Members of this corporate team are confident enough to share their ideas, and encourage others to share theirs. These team members are also strategic in their thinking, so they can organise thoughts and develop plans to suit the expectations. Creativity is all about nurturing imagination and turning thoughts into the ideas that give a project the edge. They have positive approach that encourages their creativity to flourish. Perumal holds a Degree in Engineering background. 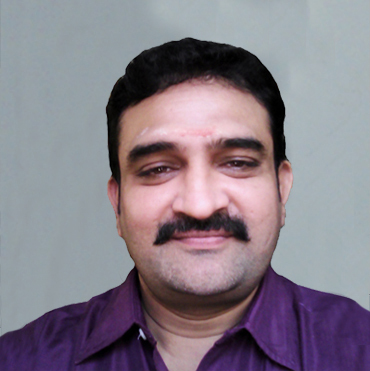 He is responsible for Overall Organization Development and Product Analysis. Vijayashree holds a Masters degree in Computer Science with experience. She is responsible for Product Development and Execution process. 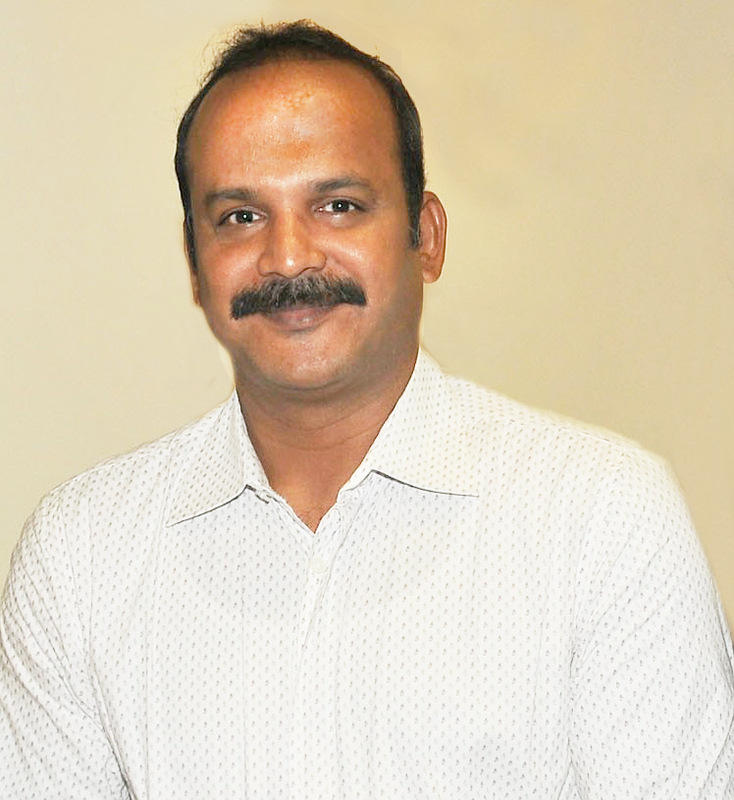 Hemachandran holds a Degree in Mathematics. He is responsible for Marketing and Business Development. 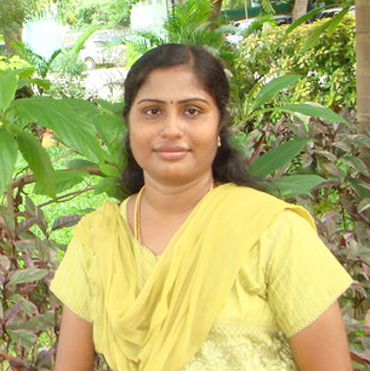 Vijayasree holds a Masters degree in Computer Science. She is responsible for Product development and Execution process. Your valuable suggestions and ideas are important to us. Feedback from community members like you helps us to constantly improve our features and services. Newsfeed (where all the posts will be displayed, posts from other user if they are friends).They can also post their Status, Photos, Videos & Memorable events (Memories). Also they can share others posts with many privacy options on their Timeline. An E-mail box to send and receive mails. They can also chat with others. News from different News Media (IBN, India Today, BBC etc..) in many regional languages with various categories such as Top News, Sports, Entertainment, Technology etc. LobbyBag, A unique feature of LobbyNote where users can keep their confidential documents, “Lobby Diary - User can add their multiple memories , Lobby Contacts - User can add their contacts with photos also it can be imported to their Mobile phone, Lobby files (photos, videos, music and docs)”, it is their private storage space and it is not accessible/sharable to others. Lobby Files- User can store their Photos, Videos, Musics and Documents. Lobby Diary - User can add their multiple memories with details. Lobby Contacts - User can add their contacts with photos also it can be imported to their Mobile phone. It is user's private storage space and it is not accessible/shareable to others. LobbyNote provides an inbuilt mail connectivity and the users can compose mails, attach files and send it to any mail address. And also receive mails and download any attachments too. It saves time as no different login is needed to check mails. Once the user creates a profile in lobbynote and fill in their Personal, Educational, Work information and Skill set, LobbyNote will automatically suggest the user with all the Job vacancies that he is qualified for. LobbyNote takes up the responsibility to match the user’s qualifications with the recruiter's requirements and help its users find a Job more easily than ever. LobbyNote site provides only genuine information about any educational institution. LobbyNote make sure that all our users get all the information that they seek for regarding any educational institution. Institution Timeline - where Institution can post institution updates, e.g. achievements, awards, cultural events, conference, Graduation, convocation along with photos/videos. Alumni Timeline - Where Alumni related events can be posted. News & Events - Where daily news and events can be listed. Our Events - Where institution can post all the events such as Symposium, Seminars, Cultural activities, conference etc..
Inter College / School Events - Where all the events such as Symposium, Seminars, Cultural activities, conference etc.. conducted by various institutions can be viewed. So helpful for students to participate and expose their talent in various activities conducted by institutions. Online Payment - Examination fee / Tution fee can be paid online. Newsfeed (where all the posts will be displayed, posts from other user if they are friends). They can also post their Status, Photos, Videos and Memorable events (Memories) and share others posts with many privacy options on their Timeline. For every enrolled educational institution, LobbyNote provides Alumni timeline where Institution can post the events organized by Alumni association so that can reach to the end users. It will have Alumni President and Alumni member details. End user can join as an Alumni if they want. Once Joined, they will get all the Alumni updates on their registered mobile number. LobbyNote sends academic results published by University/ School Board through SMS to its subscribed users. End user has to subscribe for it and they will be getting their result on their registered mobile number when result publishes. Parents / Students - No worries!!! No Tension!!! Result will be available on your registered mobile number within few seconds. No need to wait in long queue for hours !!! Just Login to LobbyNote, Visit respective institution page and pay your Examination fee / Tution fee online and get the online receipt. All the transactions are carried out in a very secured manner. For each transaction, user will receive email alert to the respective mail id.